Bubble Brother's wine depot is located in Marina Commercial Park, Centre Park Road, Cork, and their shop can be found in the famous English Market in Cork City Centre. Bubble Brothers will delivery to anywhere to Ireland. Since the early days, Bubble Brother have tried to find the most exciting wines to keep up with evolving tastes in wine in Ireland, and they've developed along the way a reputation for finding and promoting unfamiliar, authentic wines and grower champagnes. 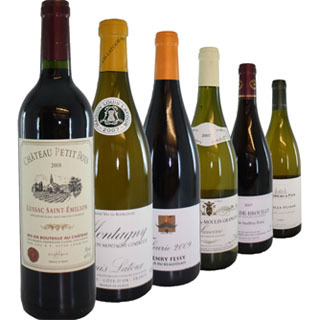 They work with a number of smaller wineries around the world, but also are agents for internationally recognized brands such as Avignonesi, Beaucastel and Mas Amiel. 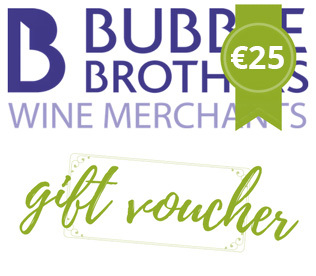 How it Works: Use this voucher on AllGifts.ie to order a gift voucher for use in either Bubble Brothers outlets in Cork, or on their website. Or you can swap this voucher for any other gift or voucher listed on AllGifts.ie. Bubble Brothers gift vouchers are sent by email when ordered. To get to the Marina Commercial Park, follow the signs for Centre Park Road (or Pairc Uí Chaoímh stadium) from Cork City Centre. Look out for the barriers at the main entrance on the left after about 200yds, just past Pat McDonnell Paints. We're on the right as you drive in. Bubble Brothers, established in 1997, is a Cork-based importer, distributor and retailer of distinctive, delicious wines and champagnes. 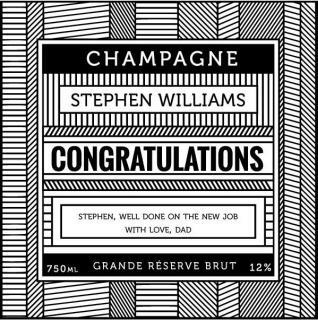 Since the early days, Bubble Brothers have tried to find the most exciting wines to keep up with evolving tastes in wine in Ireland, and they've developed along the way a reputation for finding and promoting unfamiliar, authentic wines and grower champagnes. 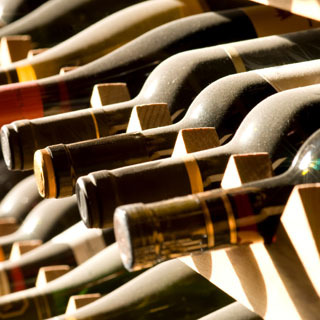 They work with a number of smaller wineries around the world, but also are agents for internationally recognized brands such as Avignonesi, Beaucastel and Mas Amiel. As well as selling direct through this website, they have two premises in Cork – a warehouse shop at the Marina Business Park, and a stall in the famous English Market (from which they also sell a range of cigars). 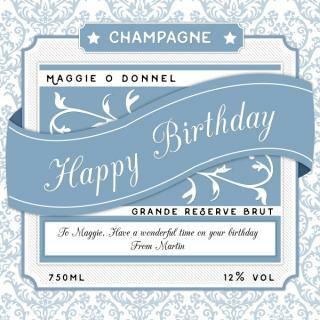 They can also customize champagne labels for that special occasion. Bubble Brothers gift vouchers are posted out free of charge, normally within 5 working days. If you choose to collect your your Bubble Brothers Gift voucher, you will need to get confirmation that the voucher is ready for collection before you go to collect. You will be asked for photo ID on collection.